Privilege, wealth, and living the high-life are a part of our culture. Many affluent individuals in today’s Westernized societies live lives of overindulgence and immediate needs are filled. Alcohol and drugs are becoming an increasing issue among upper class adolescents. News reports over the past decade show increases in underage drinking, injuries leading to fatalities, and use of expensive toys while intoxicated, such as boats and cars . 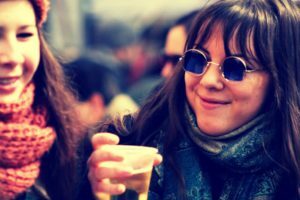 The issue is that underage drinking is becoming more common among wealthy individuals due to easy access to drugs and alcohol, access to transportation, and money. A 2002 study that looked at the rate of substance abuse among students in Florida found that these rates were highest among the wealthy . Scientists conclude that lack of parental supervision, academic and career pressures, and a privileged lifestyle can lead adolescents to abuse substances and alcohol. Career pressures, long work hours, family concerns, and standard of living stress can lead adults to alcohol and substance use. Stressors of highly pressurized lifestyles by both parents and children, including schedules that are overbooked, consequences of insomnia, physical complaints, anxiety and depression, can push young and old alike to alcohol use to cope. Developmental scientists coined this “scheduled hyperactivity” of the youth that can deteriorate family cohesion and dynamics. They warn that it can deplete children’s “stabilizing, character-shaping experiences” within the family and among their peers . Mental health issues can break families apart, disconnecting communication and physical togetherness, leaving families to become overburdened with the demands of family, work, and society. Often, the pressures that privileged families face, especially youth, can lead to a culture of having to achieve or “become” someone before you have had time to discover your own identity. Families who have wealth are able to attend the best schools, allow their children to participate in sports or hobbies of their choice, and want their children to excel. For many affluent youth, this is intense pressure. They see their peers, who are in similar situations, feel and experience the same pressures. 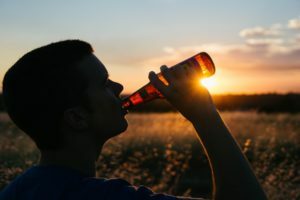 If they do not perform or succeed academically, youth may begin to feel that they have “failed” and may not know how to cope with that, turning to alcohol to ease their stress. Alcohol is easily accessible for many privileged children. It is part of most gatherings, or a part of the family dynamics . Achievement pressures are all too common among youth. Being able to get into the best schools and colleges is expected, as well as having a successful and rewarding career. The stress of personally achieving while keeping up with peers academically can be overwhelming for many privileged youth. Many youth also are isolated from their parents or adults after school, leaving gaps of free time and free access. Often, youth are left alone several hours per day due to parental work schedules or beliefs in promoting teens self-sufficiency and independence. Many who fall into alcoholism need alcohol rehab for treatment and long-term recovery. Learning to cope in ways that do not involve alcohol can be a challenge, especially if going back into the same environment. It takes family therapy to address the systemic family issues that may arise during rehab. Often, the stressors of life can lead to use of alcohol, and learning how to regulate activities with school and career is important in establishing a healthy and balanced life. There are numerous rehab facilities to choose from. Depending on the severity of your alcoholism, you might be referred to residential, partial hospitalization/day program (PHP), intensive outpatient program (IOP), or outpatient therapy. It is essential that family therapy be included in the treatment process to assess and work through any enabling or unhealthy family patterns that might be present. To conclude, alcoholism is one common pitfall among privileged families. 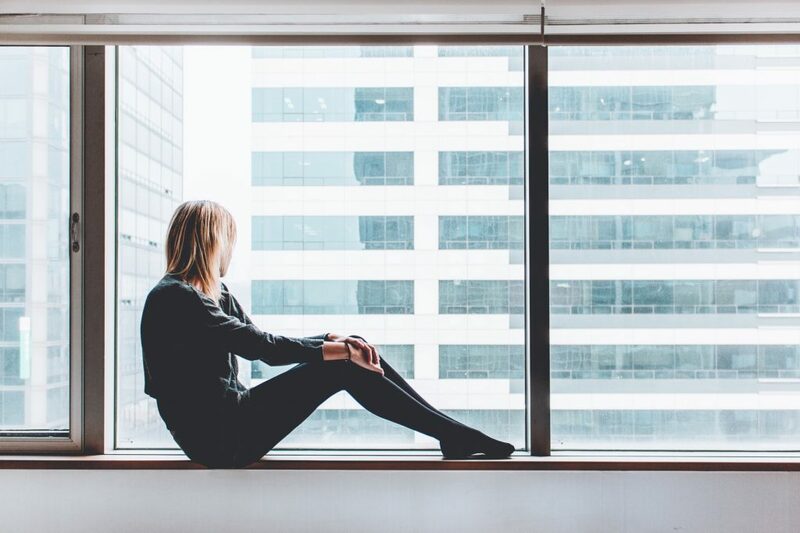 With high pressures to succeed professionally, academically, and socially, as well as a standard living expectation, substances can be an easy and appealing coping mechanism for many. It is also an easy way to try to manage the pressures of today’s teens. With treatment, recovery is possible. About the Author: Libby Lyons is a Licensed Clinical Social Worker and Certified Eating Disorder Specialist (CEDS). Libby has been practicing in the field of eating disorders, addictions, depression, anxiety and other comorbid issues in various agencies. Libby has previously worked as a contractor for the United States Air Force Domestic Violence Program, Saint Louis University Student Health and Counseling, Saint Louis Behavioral Medicine Institute Eating Disorders Program, and has been in Private Practice. Libby currently works as a counselor at Fontbonne University and is a Adjunct Professor at Saint Louis University, and is a contributing author for Addiction Hope and Eating Disorder Hope. Libby lives in the St. Louis area with her husband and two daughters. She enjoys spending time with her family, running, and watching movies. Reviewed By: Jacquelyn Ekern, MS, LPC on August 8, 2017. Jacquelyn Ekern founded Addiction Hope in January, 2013, after experiencing years of inquiries for addiction help by visitors to our well regarded sister site, Eating Disorder Hope. Many of the eating disorder sufferers that contact Eating Disorder Hope also had a co-occurring issue of addiction to alcohol, drugs, and process addictions.